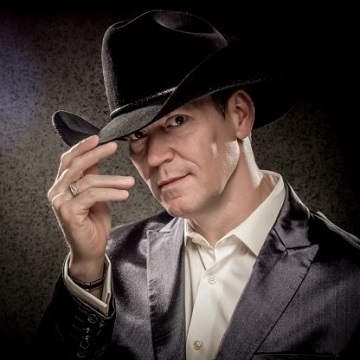 Country Star Robert Mizzell has made Ireland his home for over 20 years. He served his apprenticeship in Country Music since he first arrived here, and is now a top Country Artist in Ireland and the UK. Robert Mizzell was born in Louisiana, the Bayou State and raised on the shores of Lake Bistineau near Shreveport. Robert's early musical influences came from his parents - both performed in a Church Gospel group. At the age of 17, Robert moved to Connecticut where he worked with his father in the painting & decorating business. He then joined the US army where he served for a number of years. After his military service he moved to Ireland with dreams of a career in country music.